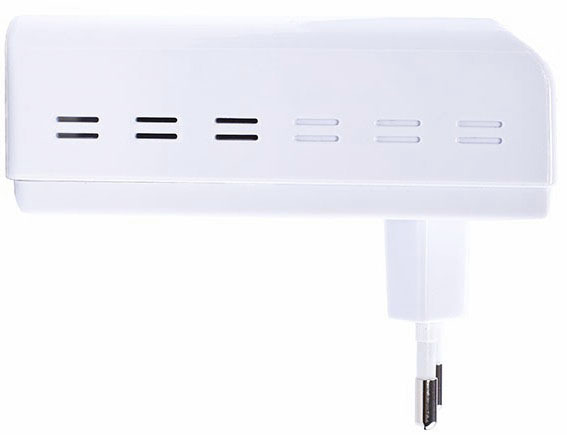 In our testing lab we’ve tested various devices: wireless routers and switches, firewalls and network storages, IP-cameras and IP-phone adaptors, however, this is the first time we’ve had a device based on the HomePlug AV technology. 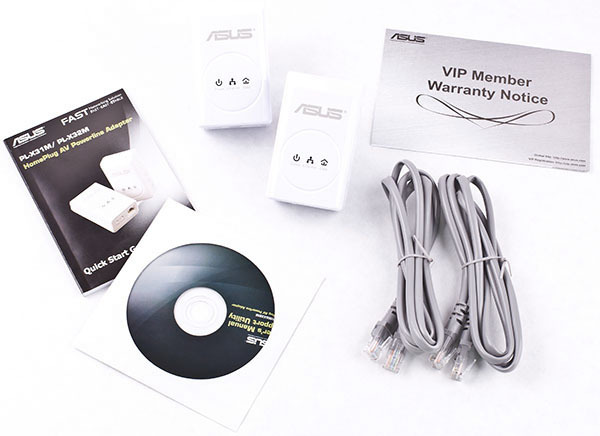 Today we intend to correct this historic inequity and present to our readers a review of an ASUS PL-X32M wired adaptor. 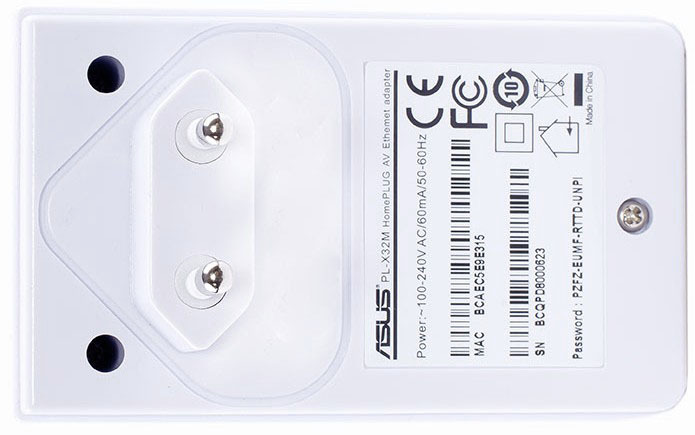 ASUS PL-X32M is performed in a white plastic case and looks like an ordinary external power adaptor; it seems that it only lacks a cord to be connected to a more bulky device. The device dimensions are 88x52x32 mm. 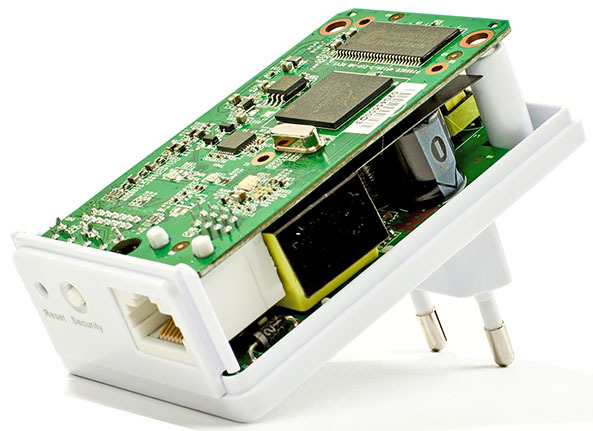 On the upper side of the device there’s the vendor’s name and three LEDs: Power, Ethernet and Data. 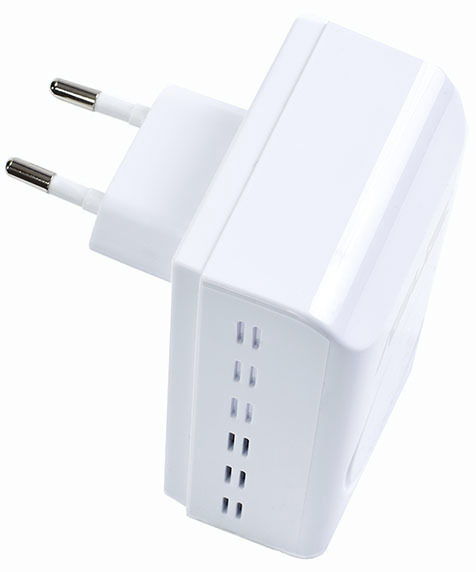 The down side is effectively an electric power plug and it also has a sticker with brief information about the model. The side walls are quite featureless, there’re only ventilation grates here. 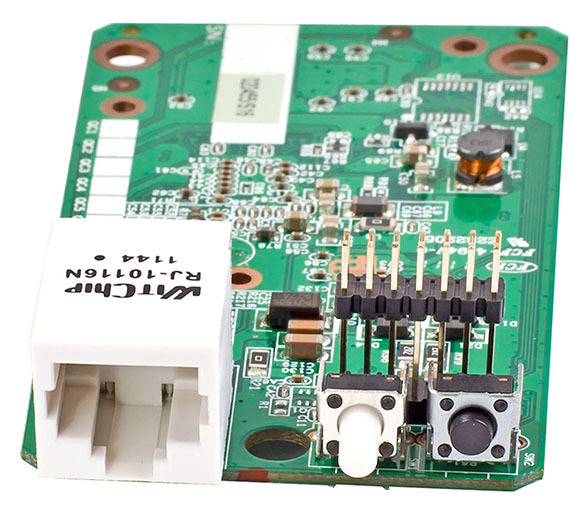 The rear wall, if you may say so, displays Reset and Security buttons as well as an interface for connecting PL-X32M to the existing Ethernet. 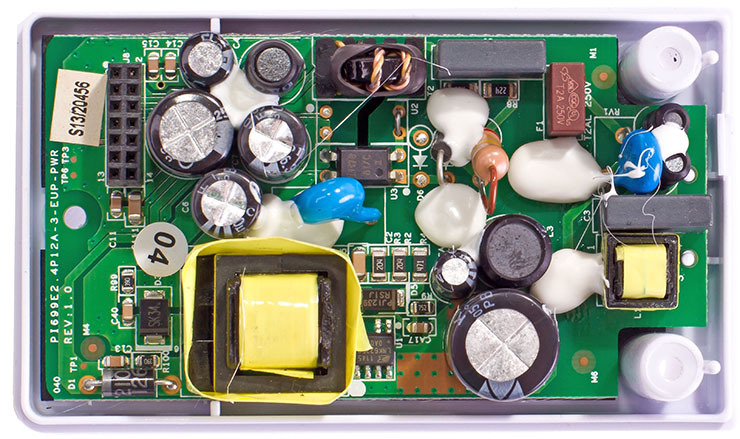 Now let’s look inside the device. 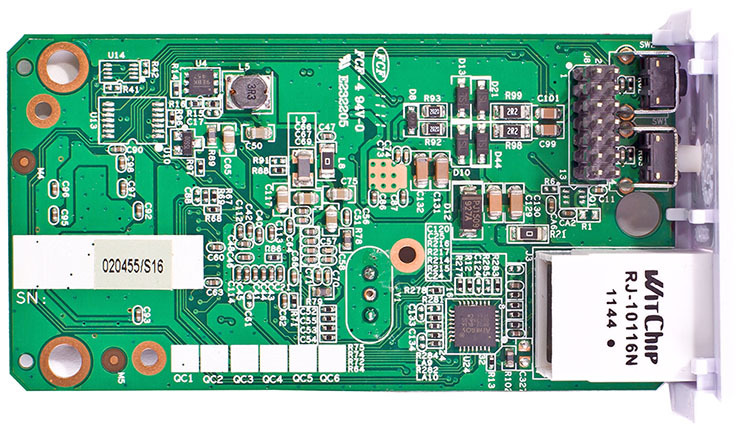 PL-X32M hardware is represented by two green textolite boards. 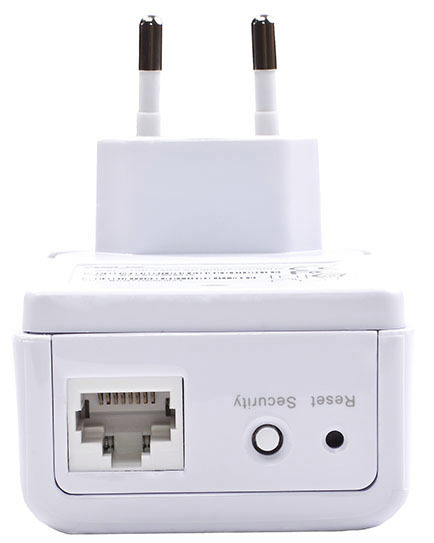 One of them is responsible for power connection support, while the other one contains the electronics of the device itself. 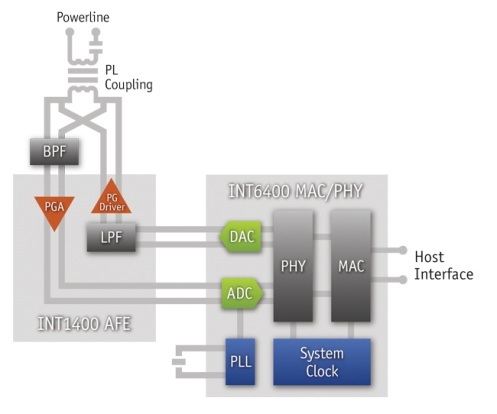 Atheros INT1400 and INT6400 chips are responsible for power connection. Their operation scheme is presented below. 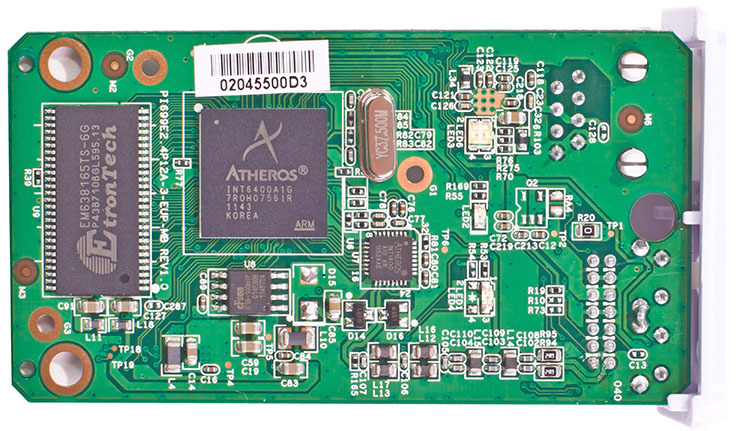 The Fast Ethernet connection is provided by an Atheros 8032-BL1A chip whose block-scheme we also decided to present. Also, we can’t but mention that there’re 8 Mbytes of RAM represented by an EtronTech EM638165TS module. 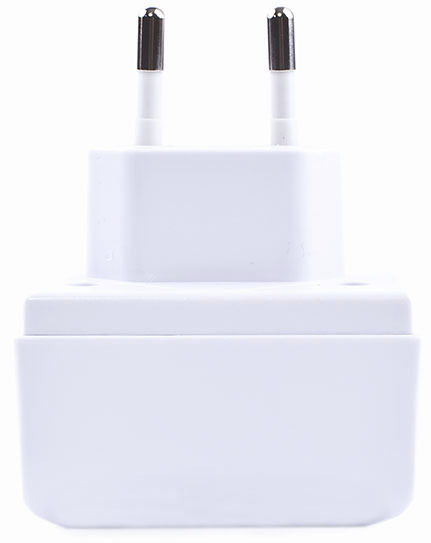 We would also like to draw readers’ attention to the fact that PL-X32M is a set of two PowerLine adaptors. 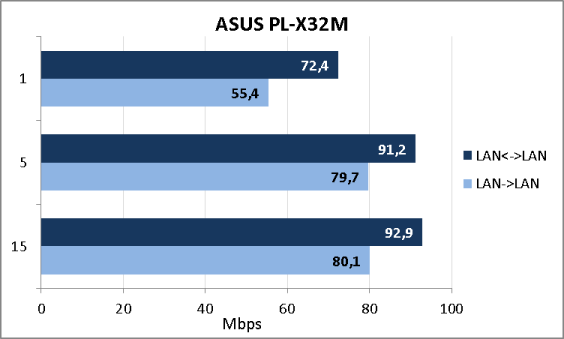 Besides the given model, ASUS produces a PL-X31M version which is comprised of only one adaptor. 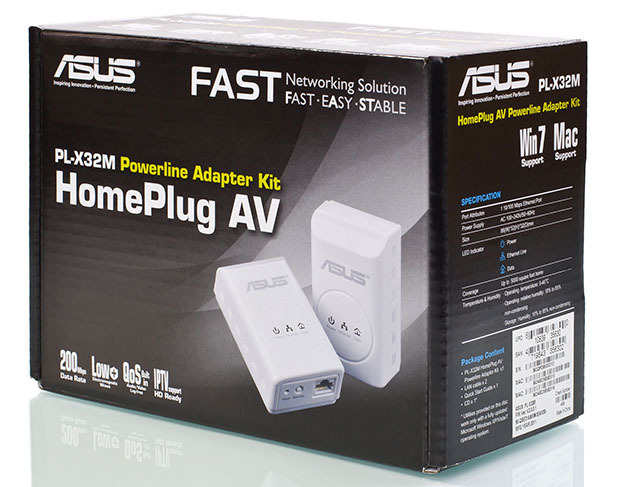 HomePlug AV ASUS PL-X32M network adaptors allow grouping devices by briefly pressing the Security button on the case. However, for finer tuning one has to use special utilities. Unfortunately, we were unable to find any available software or user manuals on the vendor’s site, so we had to use those on the disc that comes together with the adaptor. 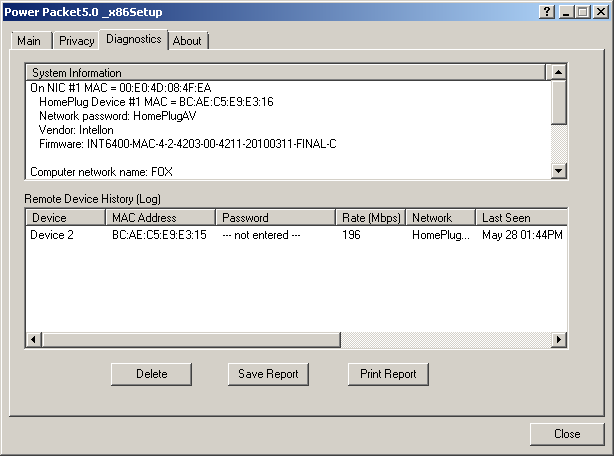 The Power Packet 5.0 utility (the Main tab) allows discovering connected devices, renaming them and setting up a password. 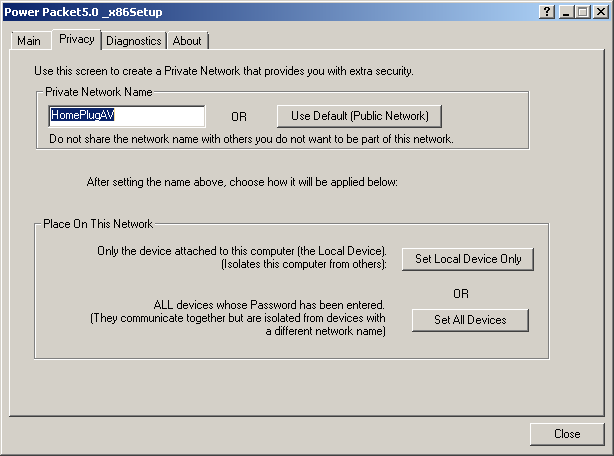 Groups of devices are administered with the help of the Privacy tab. 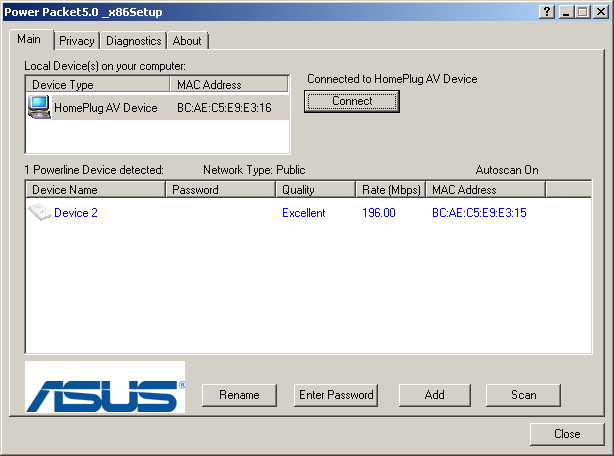 In the Diagnostics tab one can access information about the connected devices. Information about the utility itself can be found in the About tab. 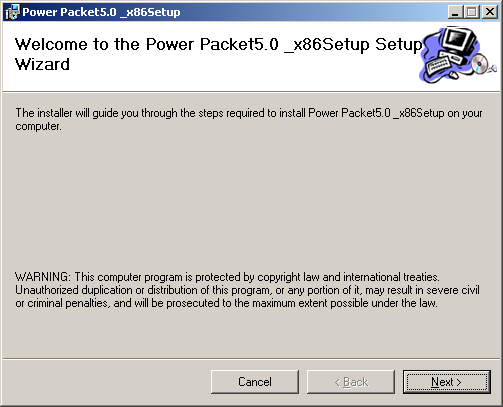 Naturally, we couldn’t help intercepting the dialog between the Power Packet utility and PL-X32M. 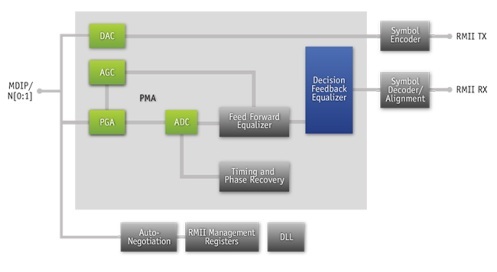 Essential control information is transmitted in Ethernet-frames without encapsulation into a network protocol. Now let’s move on to testing. The first traditional test is determining the device booting time under which in this case we understand the time interval between simultaneous switching both PL-X32M’s on and receiving the first echo-reply via ICMP from the node connected through HomePlug AV. 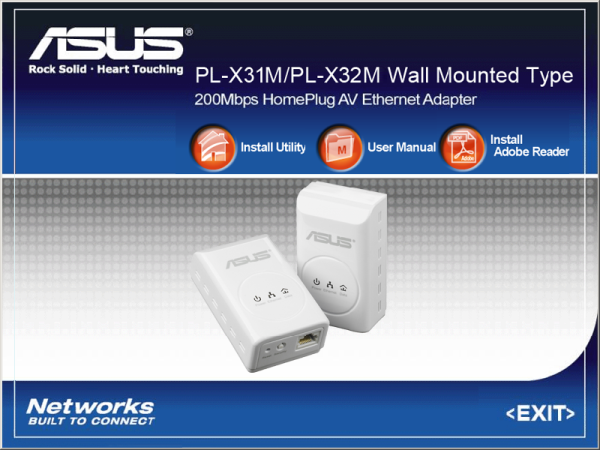 ASUS PL-X32M boots and establishes connection with the partner in eight seconds. Perhaps one of the most interesting experiments was the performance test of the set of two devices placed in close proximity. The main parameters of the testing stand are presented below. 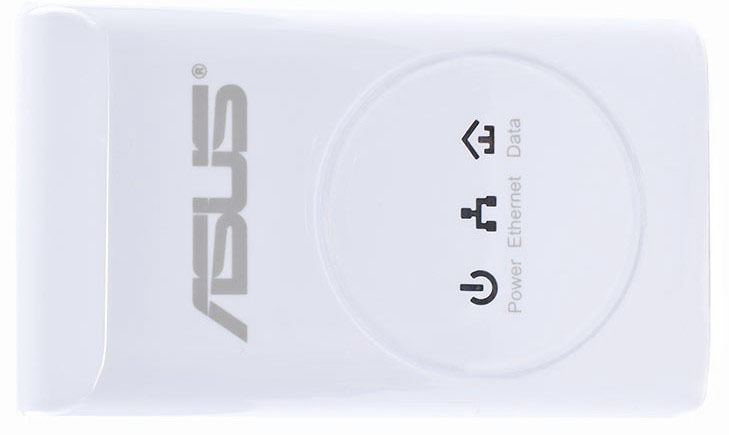 The ASUS PL-X32M network interface allows working only in Fast Ethernet networks, which limits data transmission speeds in one direction to 100 Mbps. PowerLine networks somewhat resemble wireless Wi-Fi connections where they claim maximum theoretical speed, whereas actual rates can be considerably different from theory and depend on the environmental parameters. 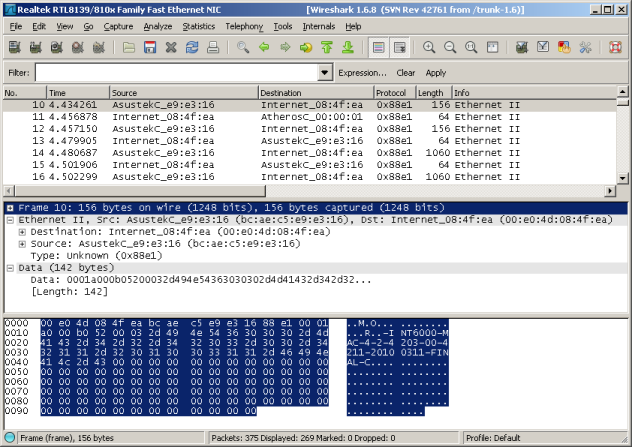 To measure transmission speeds we used the JPerf 2.0.2 utility that created one, five and fifteen simultaneous connections. The results of the measurements are presented on the diagram below. Here we’re through with the testing section and are moving on to making conclusions. 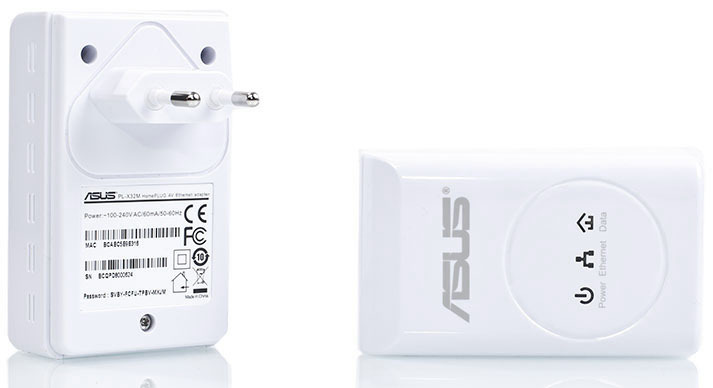 The ASUS PL-X32M PowerLine adaptor that we tested can become a suitable replacement of Wi-Fi devices when connecting nodes located, say, on different floors of one building when laying patch-cord is impossible or complicated. As this was the first device of such kind in our lab, we can’t compare data transmission speeds PL-X32M provides with those of similar devices; however, using this equipment we didn’t encounter anything of a negative kind. The advantages of PL-X32M are listed below. Unfortunately, we can’t but mention the disadvantages. No documentation and utilities on the vendor’s site. The utility interface is available only in English. When the article was being written the average price for ASUS PL-X32M in Moscow online shops was 2500 RUB.